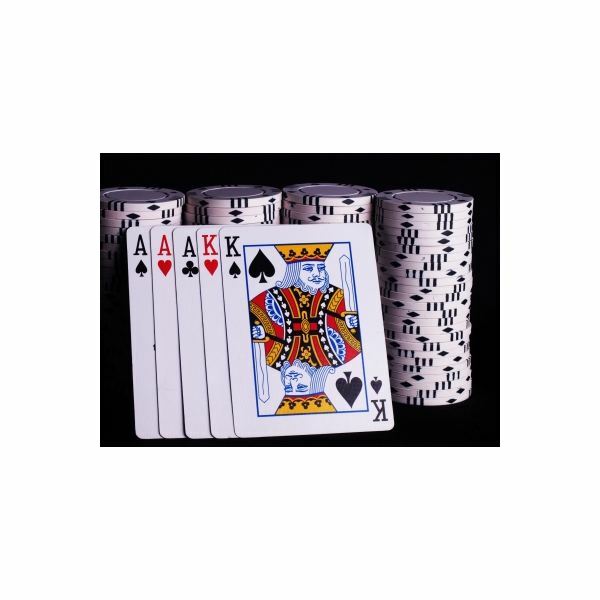 What Are Facebook Poker Bots? Ever since poker games were introduced on the internet, people have been trying to make working poker bots for use on them to automate the playing of poker while they were away from the computer. Facebook poker bots are no different, they advertise that they will play poker for you and win Facebook poker chips. Where Can I Find out About Facebook Poker Bots? poker games. To go through all of them would be impossible and so I will be highlighting the most popular one and providing information about it. You must always ensure that your information about facebook poker bots comes from a legitimate source. What is a Popular Facebook Poker Bot? 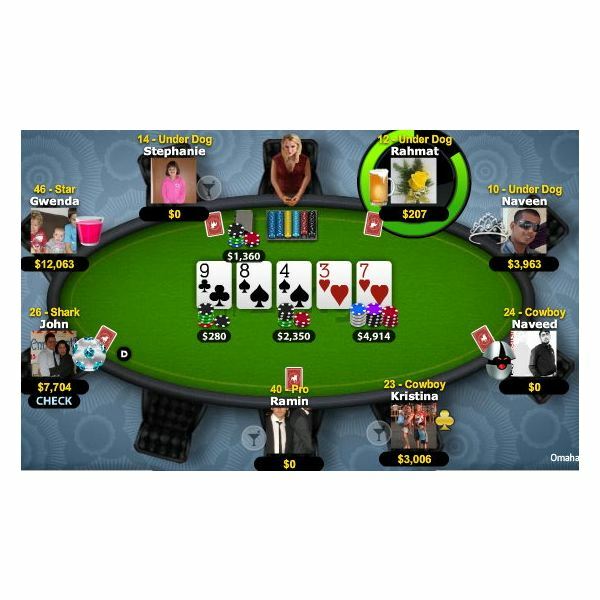 The Zynga Poker Bot claims to be from such a legitimate source and offers very positive features such as being able to work on not only Facebook but Bebo, Myspace, Twitter and others. The bot is 100% automated and advertises that the full source code is available to download. This makes it seem legitimate but I would definitely run it through with your virus scanner and/or use virustotal to make absolutely sure. This bot also comes with a video showing how it works and how to install, one important thing to note is that it can only work on Windows XP. 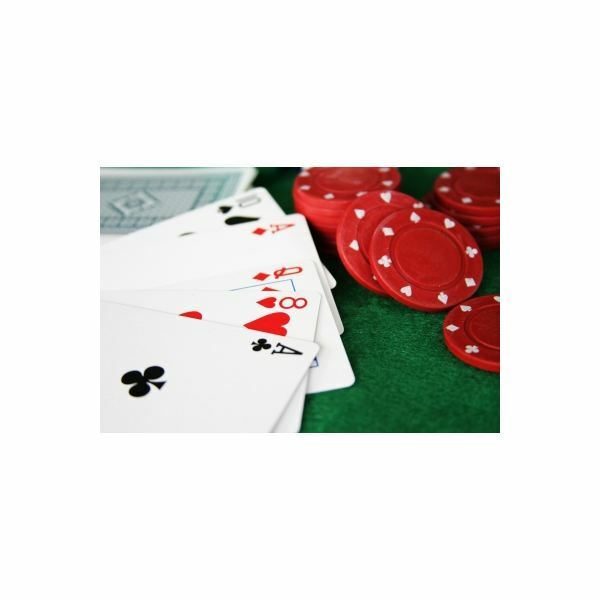 What Are the Risks of Using a Facebook Poker Bot? There are many downsides to using these bots, the main one being that in no way can they perfectly emulate proper playing of a human participant. They are not able to learn things about your opponent by how they are acting in conversation, and nor are they able to bluff which is a vital part of playing poker. Another downside is that many of the poker bots advertised have a very high risk of having a virus attached to them which will attempt to use your details to steal your Facebook poker chips. Another downside is that should you find a bot that is safe and works, you must configure the bot to play in your playstyle. This involves instructing the bot how risky with your poker chips you want it to be, when they should fold, and how much they are willing to lose in a hand without walking away. In conclusion, playing Facebook poker using a bot is a very risky game and should only be considered if you are fully aware of these risks and have taken the necessary precautions and checks. 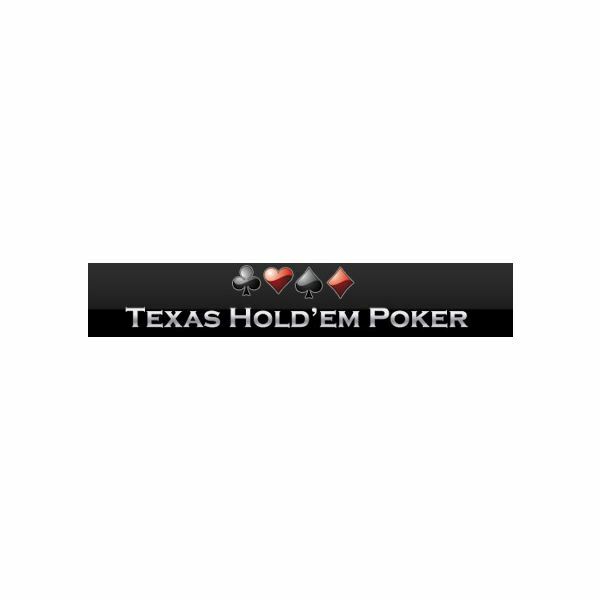 No Facebook poker bot will ever be as good as a human player and so if you truly want to earn more poker chips and win more hands then the best advice I can offer is to follow some of the very good poker tutorials and learn how to play yourself.